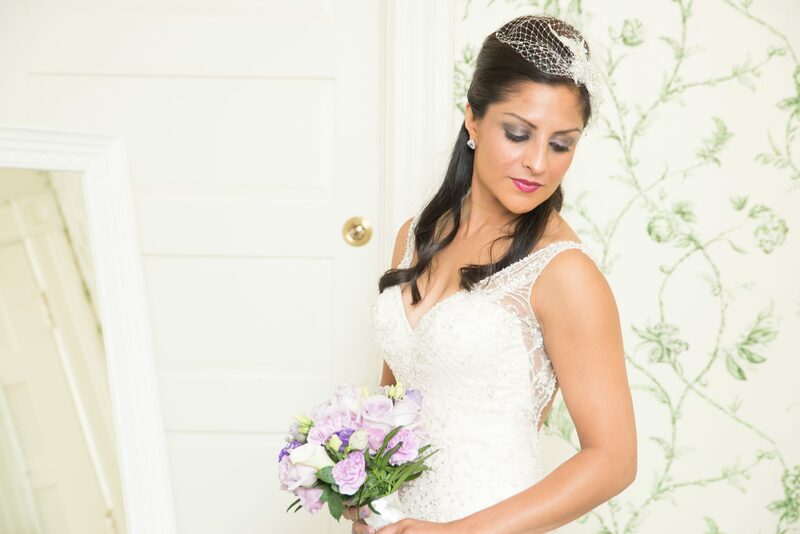 We offer still photography and/or videography services to capture the big day(s). 98 % of newlyweds WISH they would have had their wedding captured on video! "Only about 50 percent of about-to-be-married brides thought videography was one of the top ten things to include in the wedding. 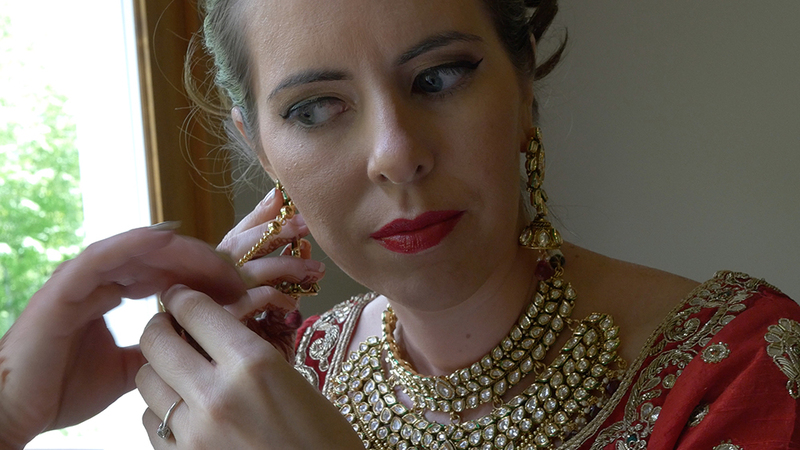 After the surveyed brides had gotten married, though, that number climbed to 75 percent - more of them wished they'd actually had their weddings filmed. And 98 percent of the newlyweds said they'd recommend videography to other couples. We have fantastic photographs and sweet wedding memories, of course - but now I kind of wish we had video of my dad's speech so I could again hear exactly what he said, and of my husband playing violin during the reception. Because I think - someday - our kids would like to see it." Stowe Media Group wedding video services have expanded along with this reality. 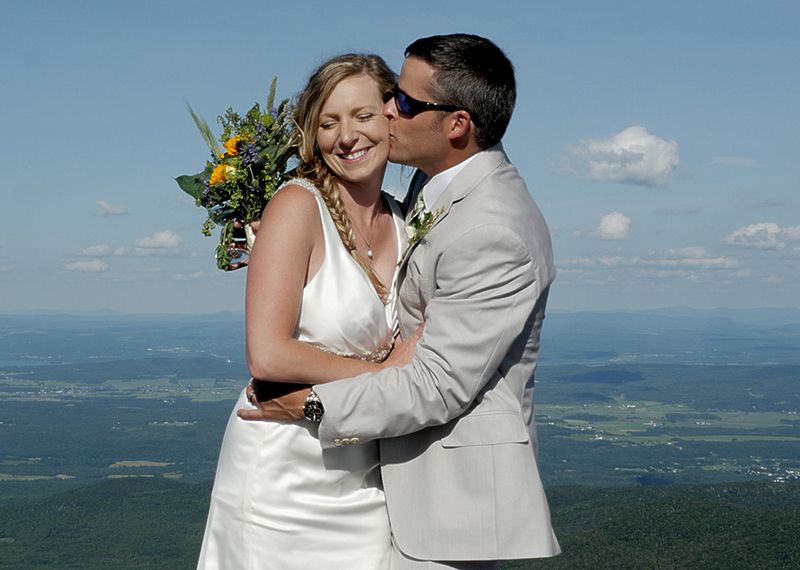 We have partnered with Video-Vermont to capture your vision whatever your demands are, big or small. 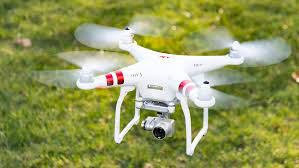 We have drone technology as an option for your package and can provide as many camera operators as you desire with the latest 4K technology or standard HD. Get ahold of us as early as possible though. We can accommodate you but planning is essential so you have a better idea of what your needs, and our needs are, to capture the biggest day of your lives. Great Service! Great Photos in a snap! After our initial conversation about my project, they followed up with an email outlining his understanding of what we needed done. Then on the day of the work they arrived early and spent time explaining how they would take my photos. I had the photos within several hours. I would highly recommend these pros for your photography needs. Next time, video too! Great to work with. Prompt at responding to emails and checked in a few times before our wedding to make sure everything was still as planned. They arrived early to our event and we got our video in less than 2 days. The drone was an awesome addition to highlight the beauty of our wedding venue. The video was professional and nicely edited. We are very happy with our video. Highly recommend. Fabulous! Must have on your wedding to do list. Outstanding job covering our special day and incorporating "our story" into some stunning photos and video. We highly recommend these partners. They cover it all. They are very careful not to leave anything out. Whenever I asked for a particular photo he was right there or his partner was to take it. Of course they took many other pictures, some of them very creative! 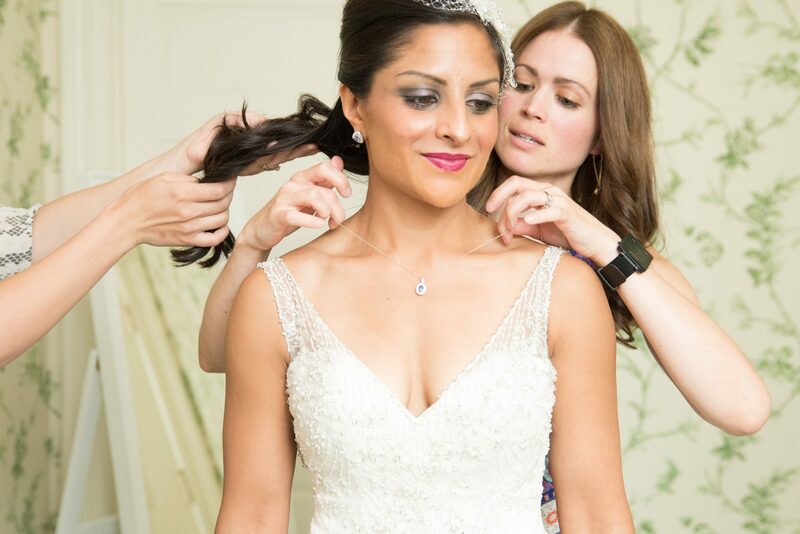 Every time we open our wedding album it takes us back to our wedding day and the memories we will cherish forever. Professional, high quality. Excellent!